For someone who is just getting into growing. 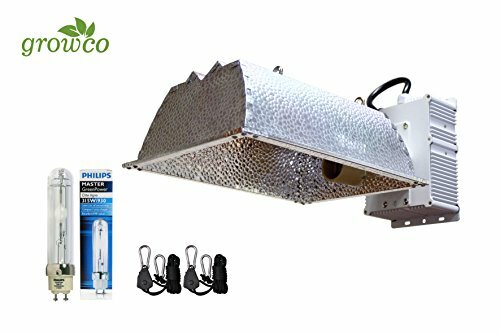 The endless selection of indoor grow room lights at your local hydroponic store could be daunting. There are many different styles and choices that you will encounter. In this article I will help educate you on some of the differences between them. To understand which kind of light is best for each stage. You will need to be knowledgeable of what part of the life cycle your plant are in. 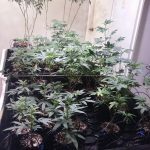 Seedlings and clones do not require too much light. Fluorescent lighting is ample for these young plants. Once a seedling or clone roots have established in their first small pot. 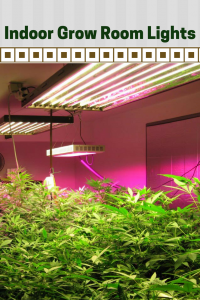 Then transitioning the young plant to a brighter light intensity of a metal halide will speed up growth. 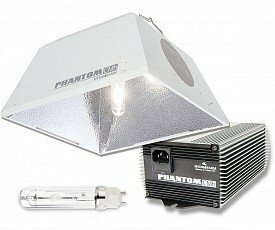 It is important to remember the correlation of increasing the light intensity will also increase the grow room temperature and reduce the humidity. 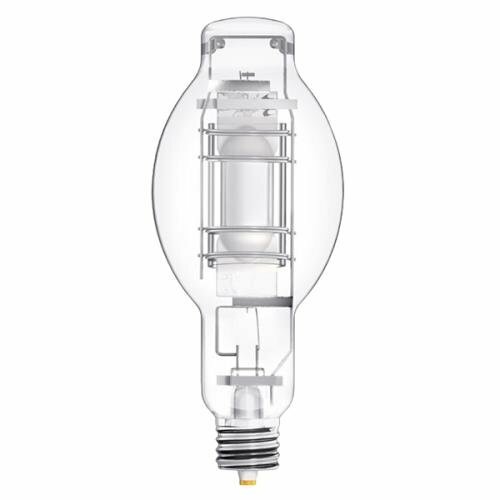 New technology has produced the ceramic metal halide lights. CMH lights run a lot cooler than the original style of MH. 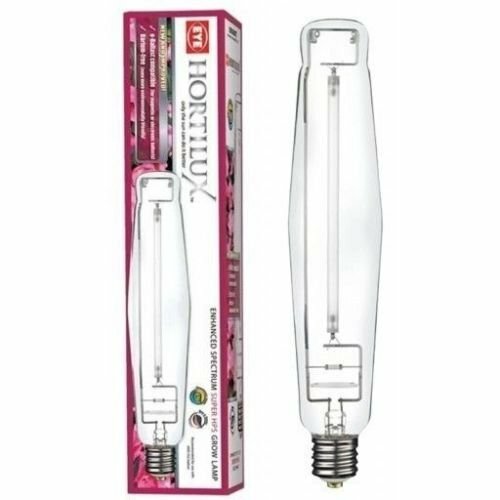 You will see a lot of growers opt for metal halide (MH) lights in their vegging rooms ( to mimic the summer sun), and then will run high pressure sodium (HPS) lights in their flower rooms (to mimic the fall sun). 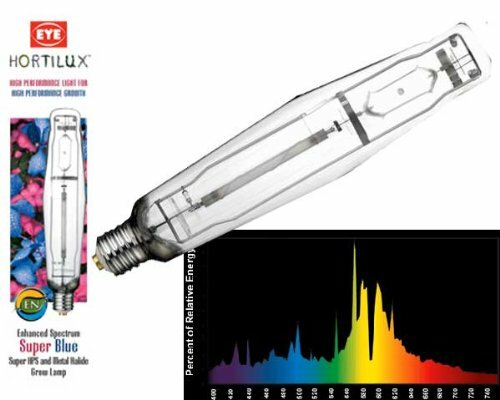 Metal halide lights produce a white spectrum of light. 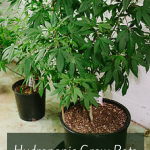 HPS lights have an amber spectrum of light. 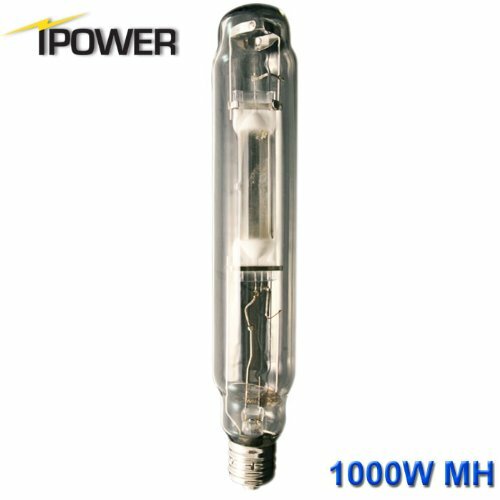 Metal halide lights run a lot hotter than the basic fluorescent light due to the light intensity, and MH and HPS lights will usually require a separate ballast to operate. 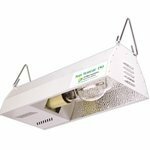 Enclosed grow light hoods allow you to duct the heat produced by the light out of the grow room. The light ducting will be attached to a centrifugal duct fan. Using adjustable metal worm duct clamps to secure the ducting together, and then adding a strong duct tape to make an air tight seal. Most growers will choose to duct the hot air into the attic. Keep the glass enclosures clean to have the most intense light available. 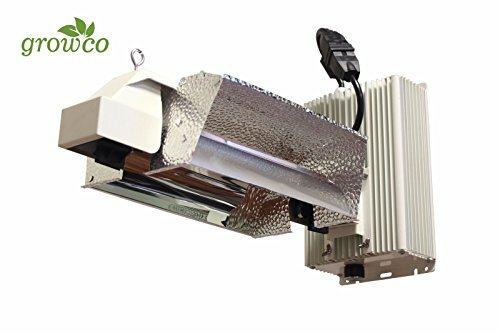 Having the ballasts mounted outside of your grow room will reduce the amount of cooling needed for your grow room. Many light companies sell extension cords for your light if the run is longer than the original cord. I recommend running 240v power to power your ballasts rather than using 120v. 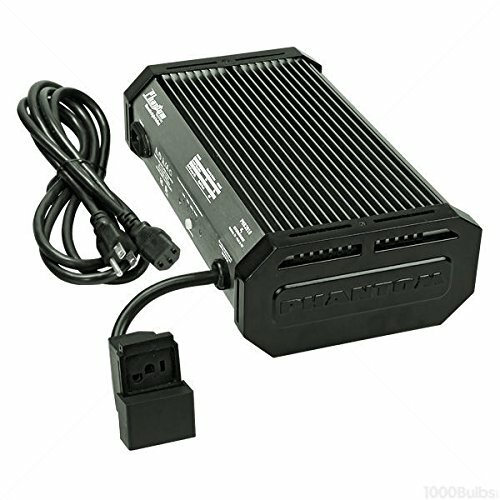 Higher voltage ballasts run less amps to operate at the same amount of watts. 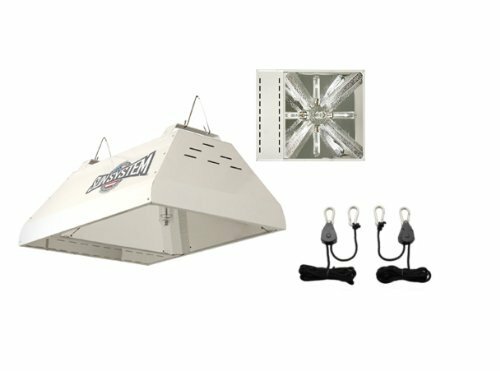 Growers who use open hood grow lights will have extra heat built up in their rooms. If you live in a cooler climate or have ample air conditioning then these lights will work great. 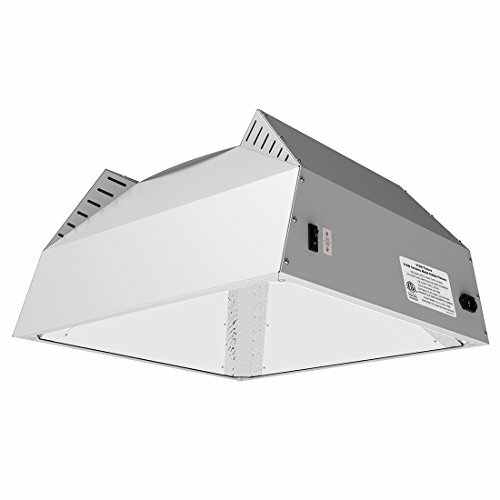 Open hoods produce a more intense light than that of a enclosed hood of the same wattage since they don’t have glass enclosure. 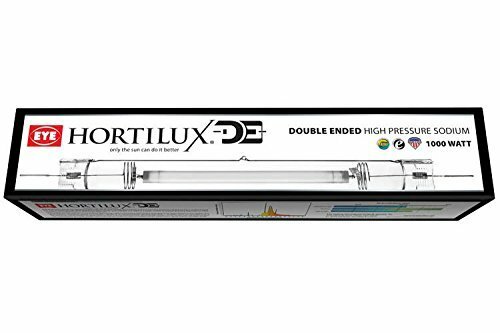 For the past few years a lot of growers have been turning to Open Hood Double Ended HPS lights to illuminate their flower rooms. 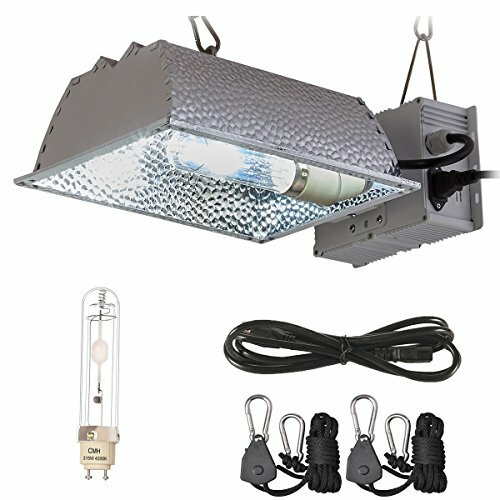 Many light companies have started making their own version of these lights with the ballast connected to the hood. Despite what many companies will claim. Many DE lights are usually around the same quality now since most of these grow lights have similar technology. Buying a higher quality more expensive light will give you a better warranty. 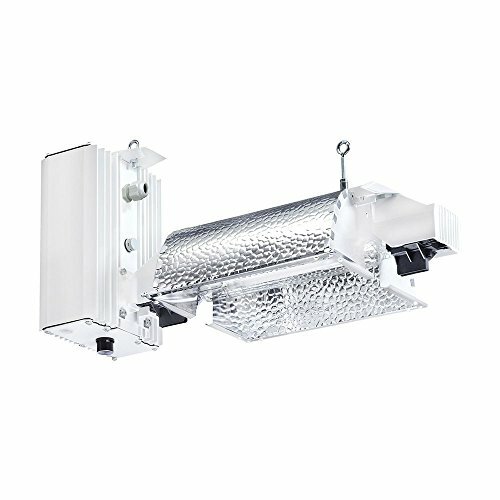 It is important to account for the ballast heat that will be added to your grow room btu’s by using these type of lights. 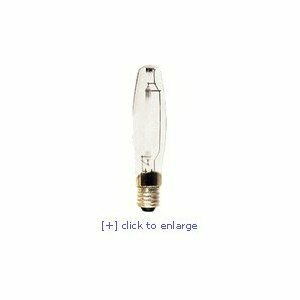 LED lights and plasma lights are still really expensive compared to MH or HPS. 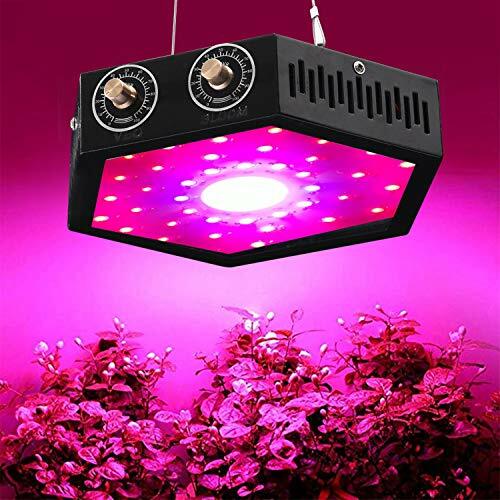 I only recommend using these lights if you have a lot of start up capital, or as a supplemental lights to your plants if you get the cheaper versions. I have known a grower to make the mistake of flowering with MARS LED lights, and his yields dropped by 50%. 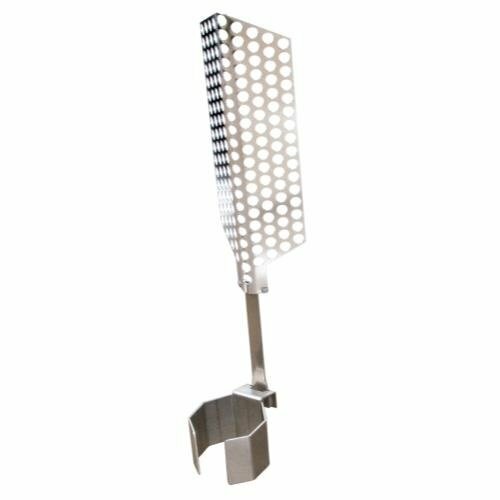 They are good to put in between the rows of HPS lights in your flower room, and sporadically through out your vegging rooms. You will see some LED lights on the market that are really expensive. 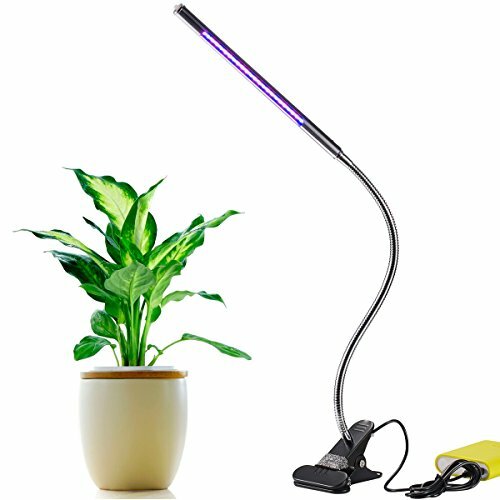 If you have the money available, and can afford the really bright LED light technology. 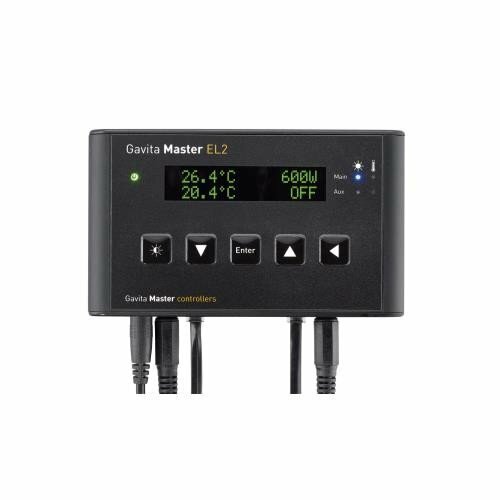 Then I would recommend these since they do not produce nearly as much heat as MH or HPS. 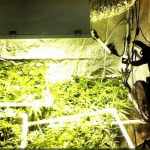 I’ve known many newer growers to not run that high of quality of LED lights though due to the high cost of the lights. There are many different styles of light movers available to cover more grow area with less lights. 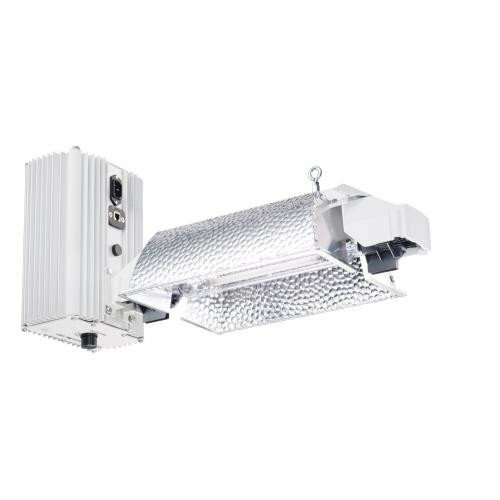 Many growers will put a combination of DE HPS and LED lighting together on light movers for flower rooms. Plants don’t respond to green lights. 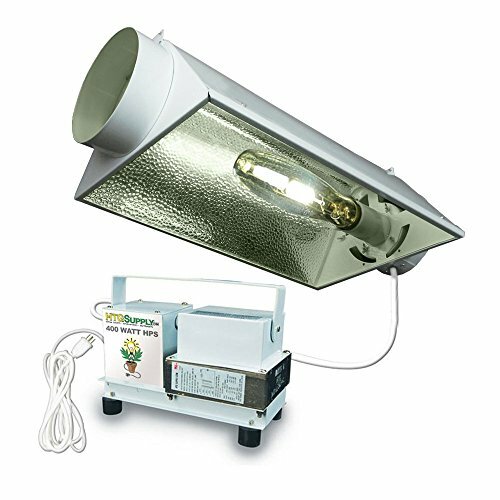 So many growers will put these lights through out their grow rooms to see around during the times the other lights are turned off. Attaching these lights to a switch or motion and light sensor will keep these lights from turning on at the wrong times. 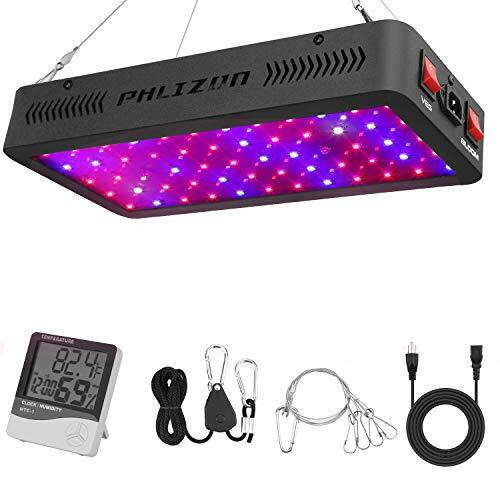 Connecting the grow lights to a lighting controller is the preferred method of controlling grow lights. You can easily plug the trigger cable into a timer. It will keep your plants on a constant time cycle. 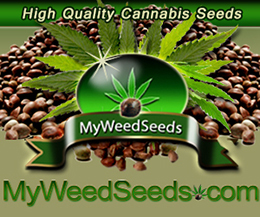 If you live in a climate that is suitable for outdoor growing. Then you have the ability to start vegging your plants indoor, and then transitioning them outdoors during the proper times of year. It is important to remember that the sun’s light intensity is much brighter than that of fluorescent or inexpensive LED lighting. 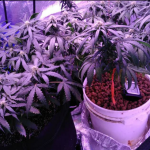 Cannabis plants might stress if they are transitioning to the sun from vegging under only fluorescent or inexpensive LED lighting. I always recommend vegging under MH lights before transitioning outdoors. Growers will vary in their preferences for growing times. 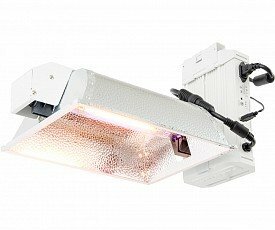 Most growers will have their lights running in the veg room for 18 hours. Although plants will stay in veg from 16-24 hours of lights. 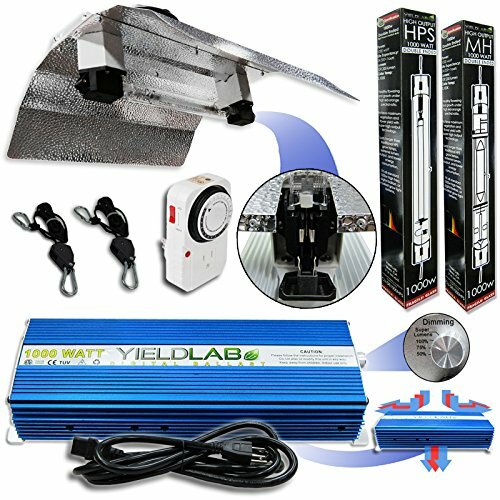 Switching your plants to 12 hour light cycle will signal the plants to begin the flowering stage. 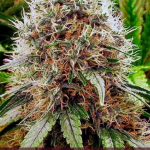 Some growers will drop the time from the 18 hour veg incrementally down the the 12 hour light cycle over the first few weeks of the flower cycle. Most growers will just switch the times from 18 to 12 hours.